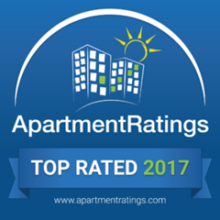 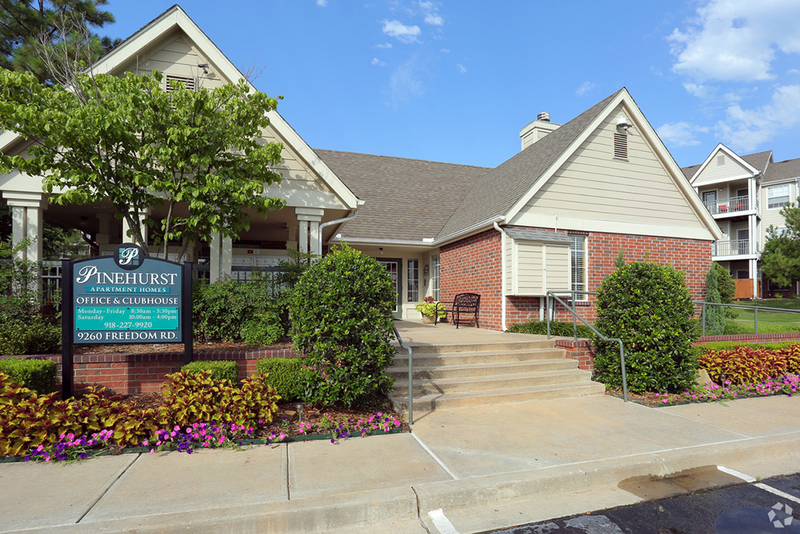 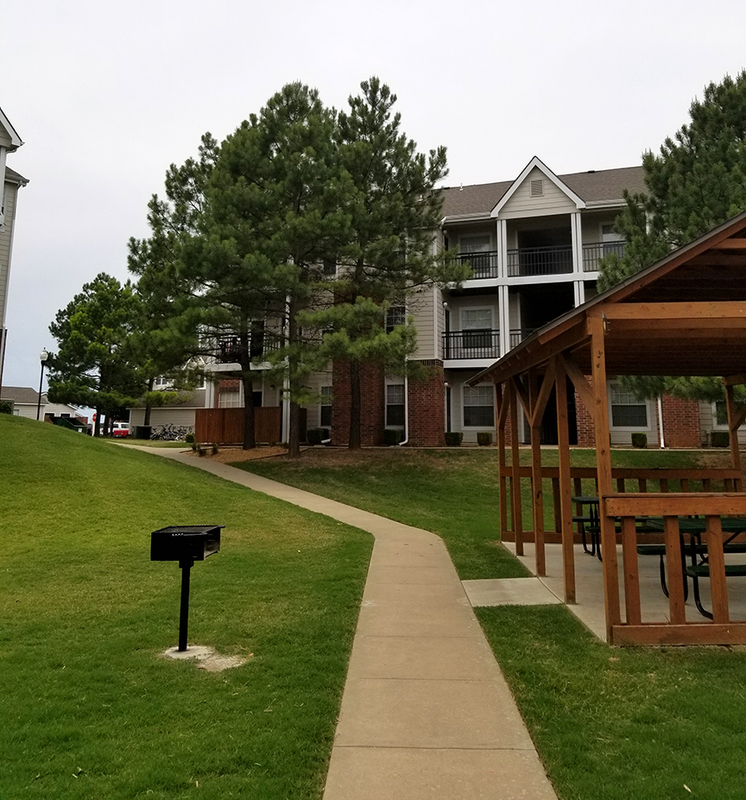 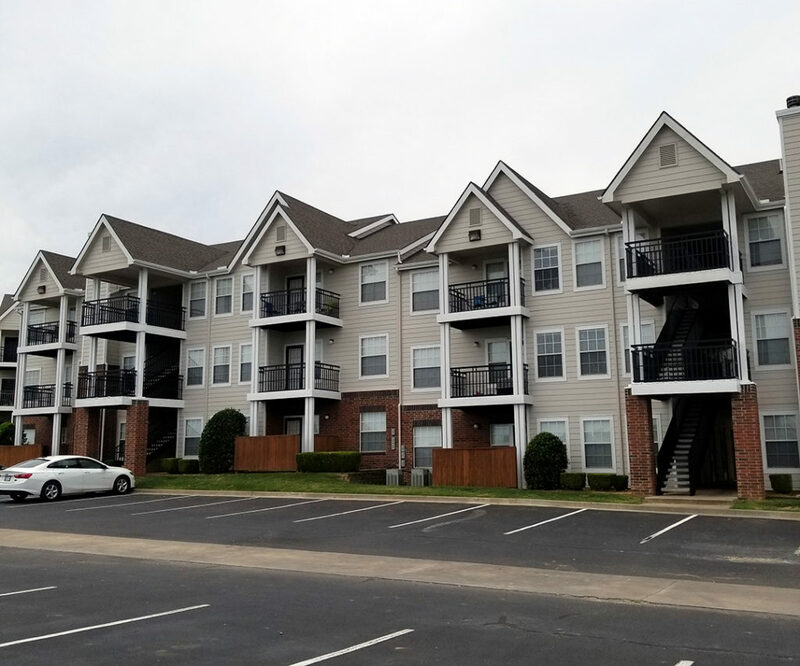 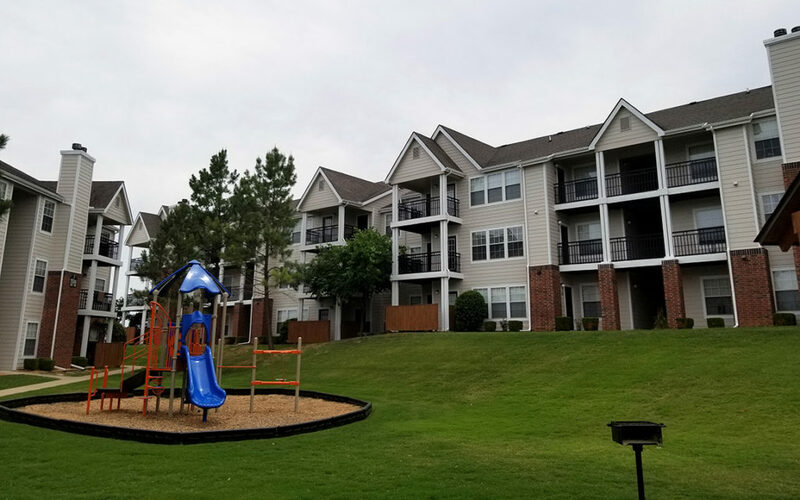 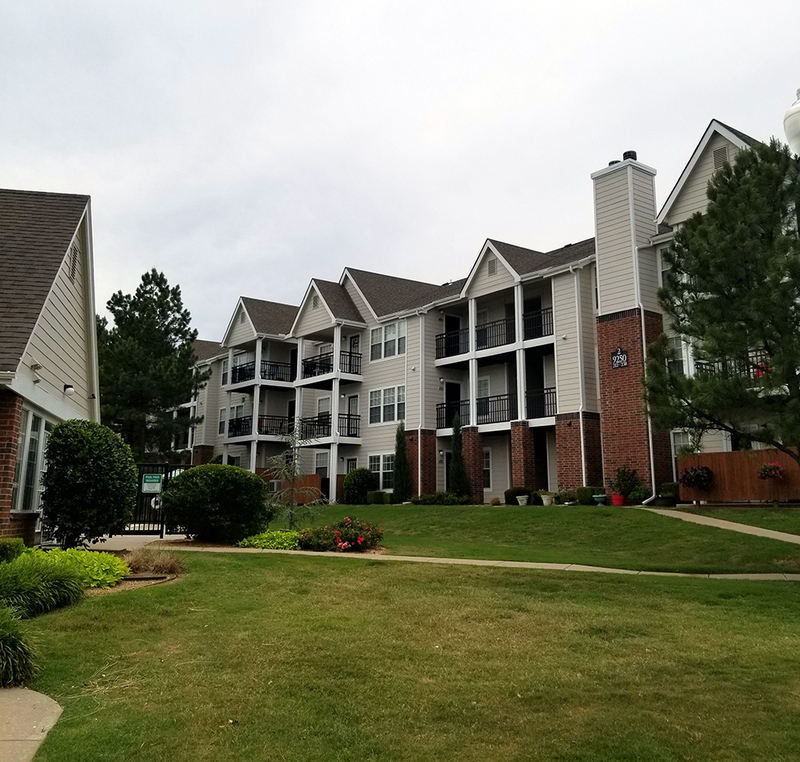 Pinehurst – National Property Management Associates, Inc.
Tucked away just off the Creek Nation Turnpike at U.S. Highway 66 and 91st Street, where Jenks, South Tulsa, and Sapulpa meet, you will find Sapulpa’s only luxury apartment community… PINEHURST APARTMENT HOMES. 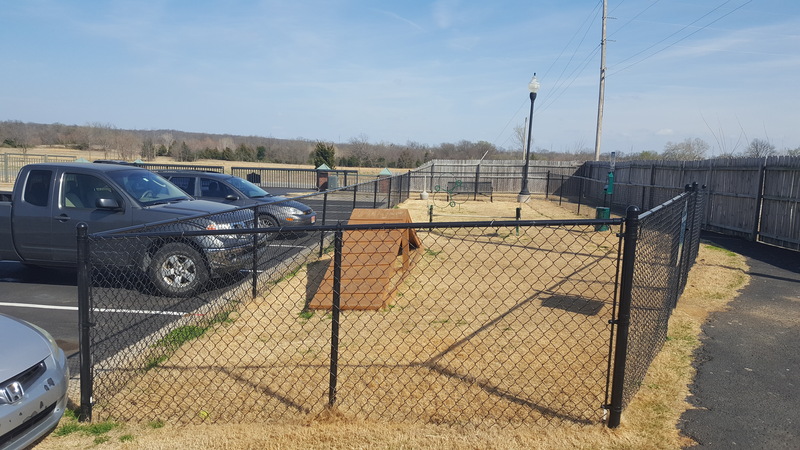 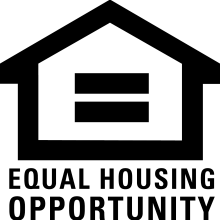 The property is located at 9260 Freedom Road, just across the street from Sapulpa’s newest education center, Freedom Elementary School. 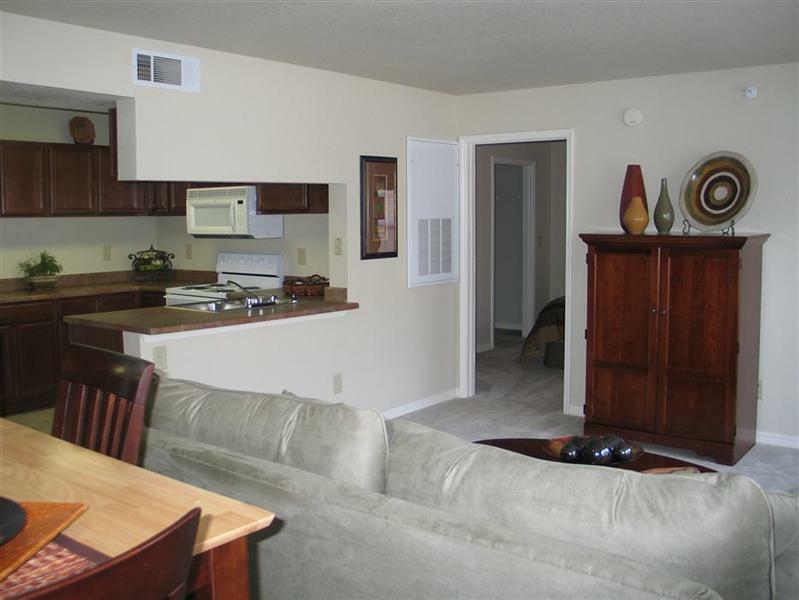 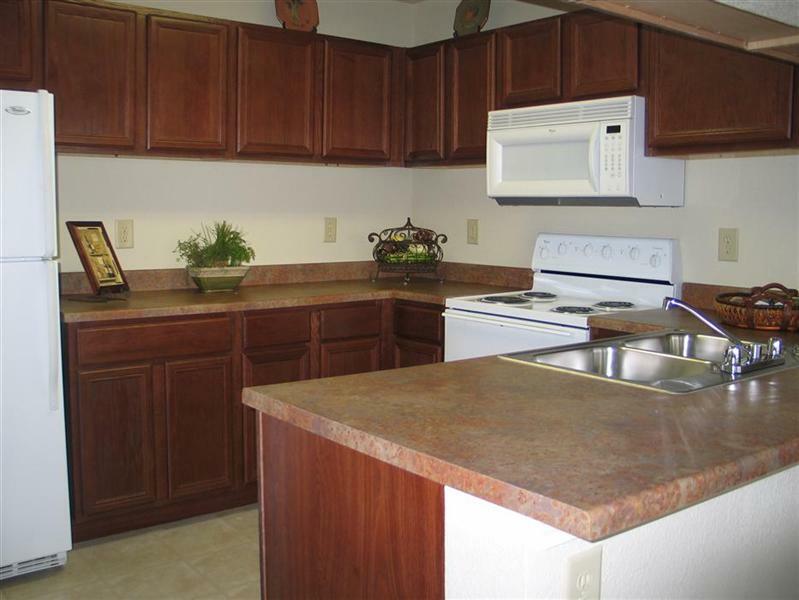 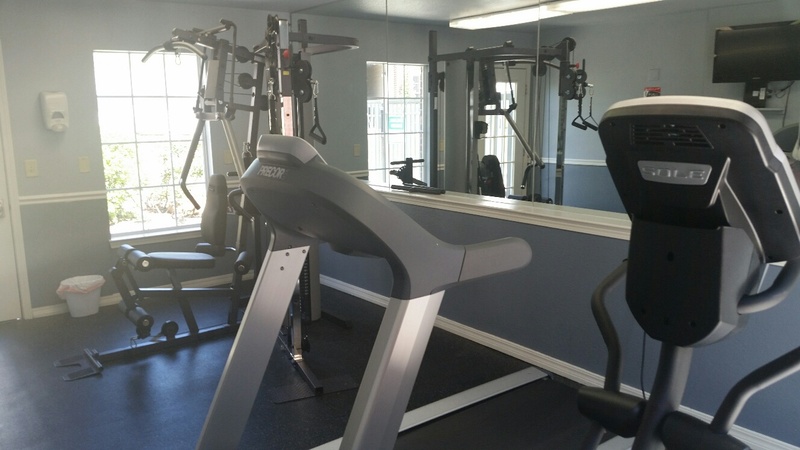 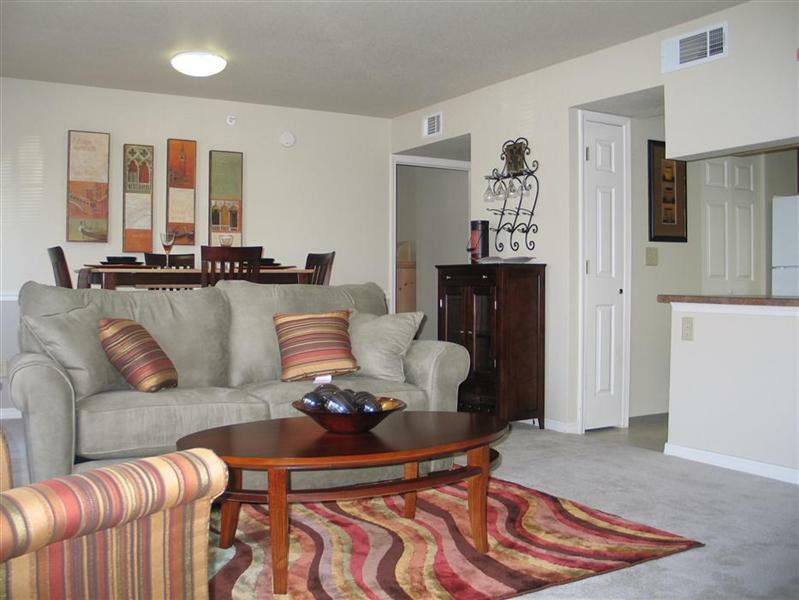 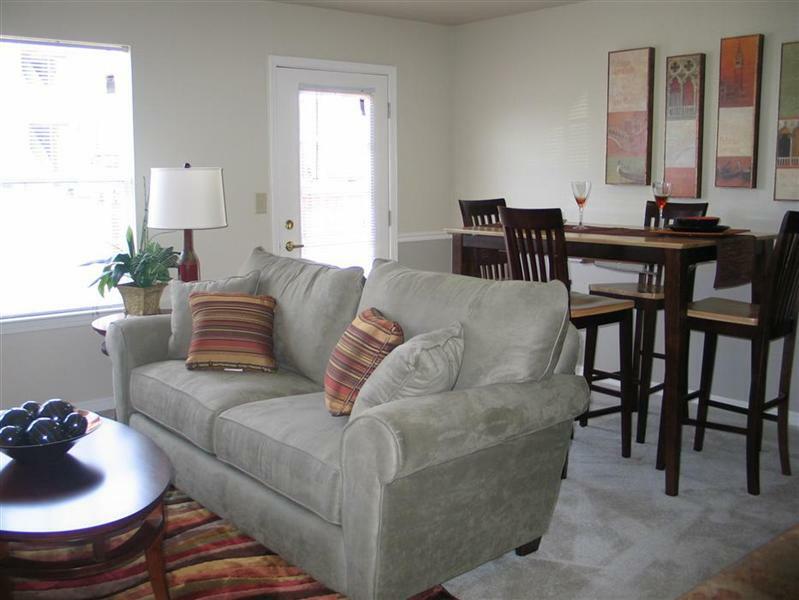 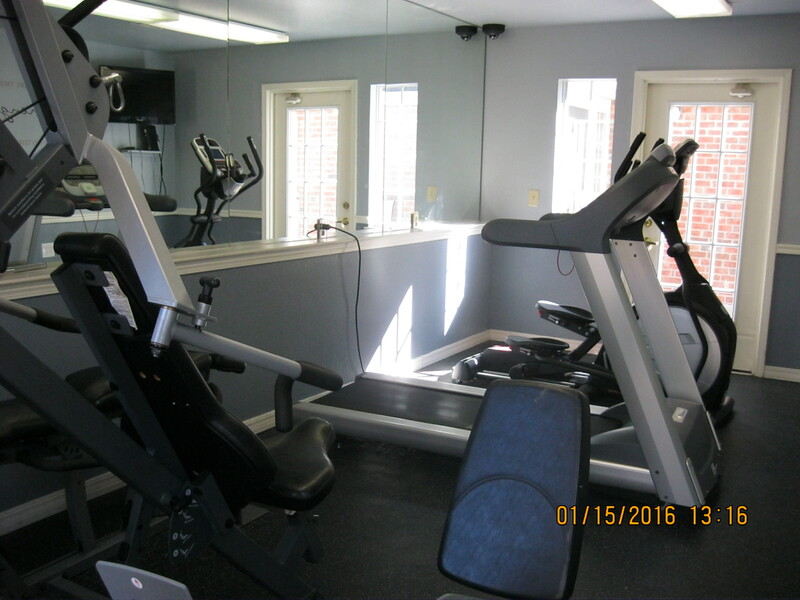 Our residents will relax in a country setting. 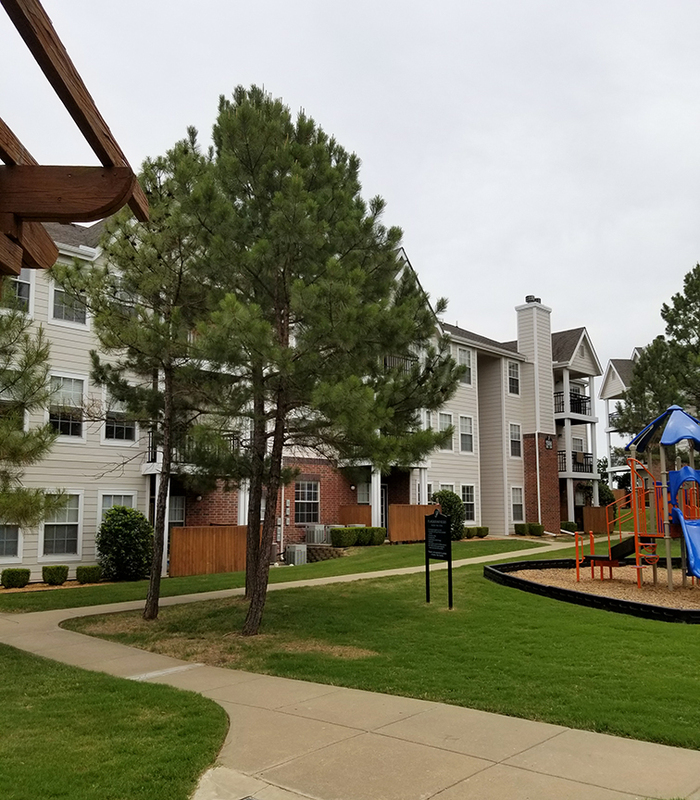 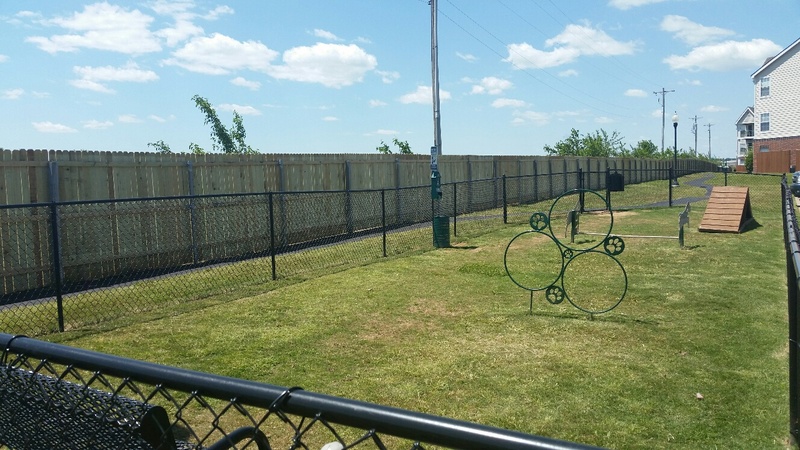 However, it’s only minutes from Tulsa and its major employers. 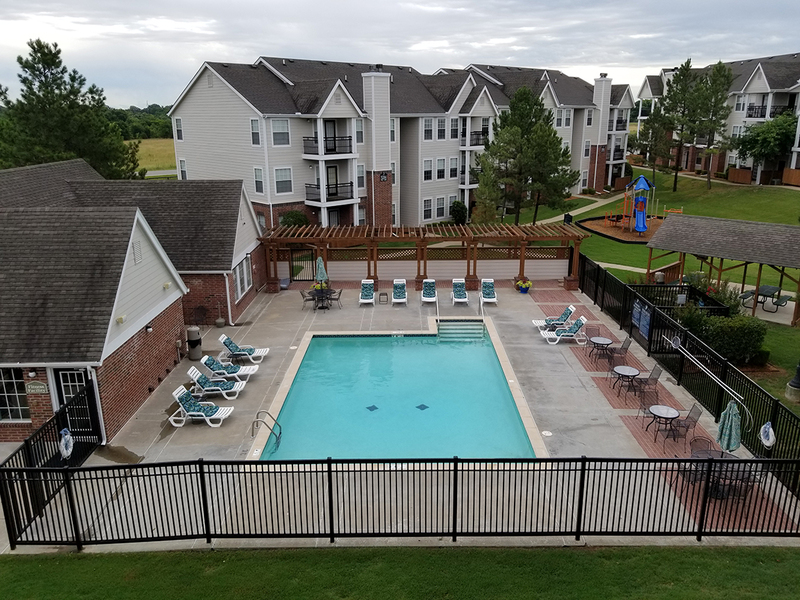 Residents of PINEHURST APARTMENT HOMES will have peace of mind knowing they have an alternative to big city school systems.